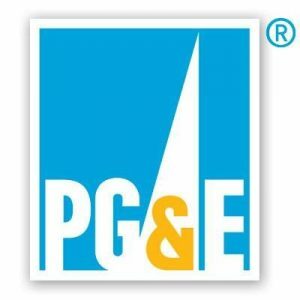 PG&E this afternoon announced it has canceled a plan for a possible Public Safety Power Shutoff for eight Northern California counties because the weather did not warrant the safety measure. PG&E began notifying 70,000 customers by text, voice messages and emails on Tuesday about the anticipated high fire danger conditions expected under a Red Flag Warning and a possible preemptive power shutoff. The counties included Butte, Lake, Napa, Nevada, Placer, Plumas, Sierra, Sonoma and Yuba. PG&E thanked its customers for their understanding and their actions in preparation for the possible power shutoff. I think PGandE should quit making commercials about safety and actually fix their equipment. Known prior problems with power line that caused Camp Fire. Thanks to recent legislation passed by Jerry Brown, PGandE will be passing all fire costs on to consumers. No non-utility would get away with such unsafe maintenance. Power Lines in Concord are falling down and need to be underground. I really have come to dislike PGandE and the horrible customer service and unsafe practices they get away with? CPUC must be on the take.